Dimash Kudaibergen performance for these both songs was so stunning and amazing. He was Born on 24th. May, 1994 (Age 24) in Aktobe, Kazakhstan. His Genres are Pop, classical crossover, folk, world. He also a Songwriter, multi-instrumentalist Instruments such as Dombra, piano, drums, guitar, xylophone. Dimash is known for his wide vocal range, encompassing 5 octaves, 4 notes and 1 semitone. His range reaches the bottom notes of the baritone register, all the way through to the highest soprano notes, and on to the whistle register. His lowest recorded note is F2, and his highest note recorded is D8. INSANE Right?? WoW!! Although he trained in classical singing and being invited to work at Astana Opera, Dimash Kudaibergen decided to carve out a career in contemporary music, incorporating classical elements and traditional Kazakh music with pop music. He is also known for singing live (without lip-synching), and for singing in multiple languages. To date, he has sung in Kazakh, Russian, English, Mandarin, French, Turkish, Ukrainian, Serbian, German and Italian. He speaks Kazakh and Russian, and studies English and Mandarin. 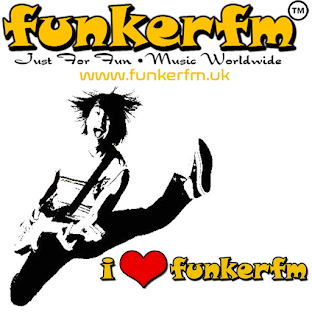 A7X - This Means War MASHEDUP Metallica - Sad But True from FUNKERFM on Vimeo. Only US$62.89, buy best Hubsan X4 H502E With 720P HD Camera GPS Altitude Mode RC Drone Quadcopter RTF sale online store at wholesale price.US/EU warehouse. 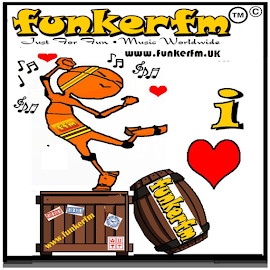 | ESTABLISHED SINCE 2007 | Trademark & Copyright 2019 FUNKERFM |. Theme images by merrymoonmary. Powered by Blogger.